TrainwithMarc’s mission is to help you reach your running goals. Marc provides the training so you can focus on the running. 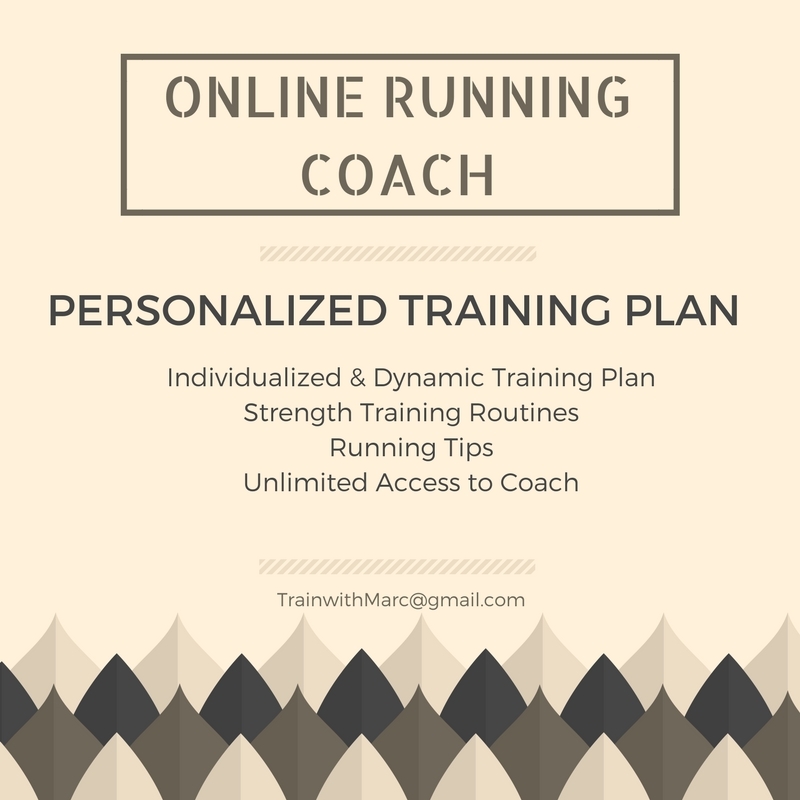 To get started on your running journey, contact Marc.